The WAHOO Triathlon Club is fortunate to have an excellent group of coaches. Whether you are training for your first sprint triathlon or making the leap to go long, our coaches are committed to helping you meet your goals. Many of our U.S. Masters Swimming Coaches have triathlon experience. Coach Linda Bostic is a USATriathlon Level 1 Certified Coach. Coach Patrick Billingsley is a USATriathlon Level 1 Certified Coach. Contact Patrick at plbillingsley@me.com ! Ready to Tri? 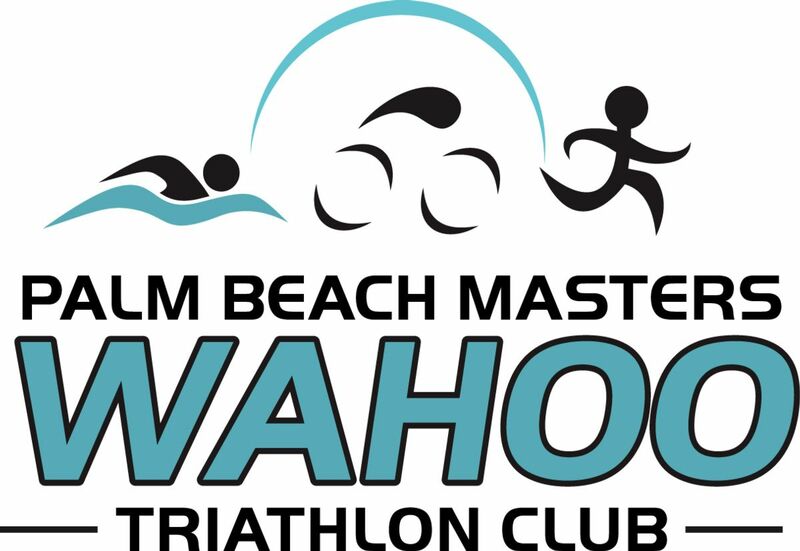 Join the Wahoo Tri Club’s Training Team! Join our WAHOO training team and get ready for the first leg of your next Triathlon!